Since last April 2012, Miami has banned the plastic straws!! 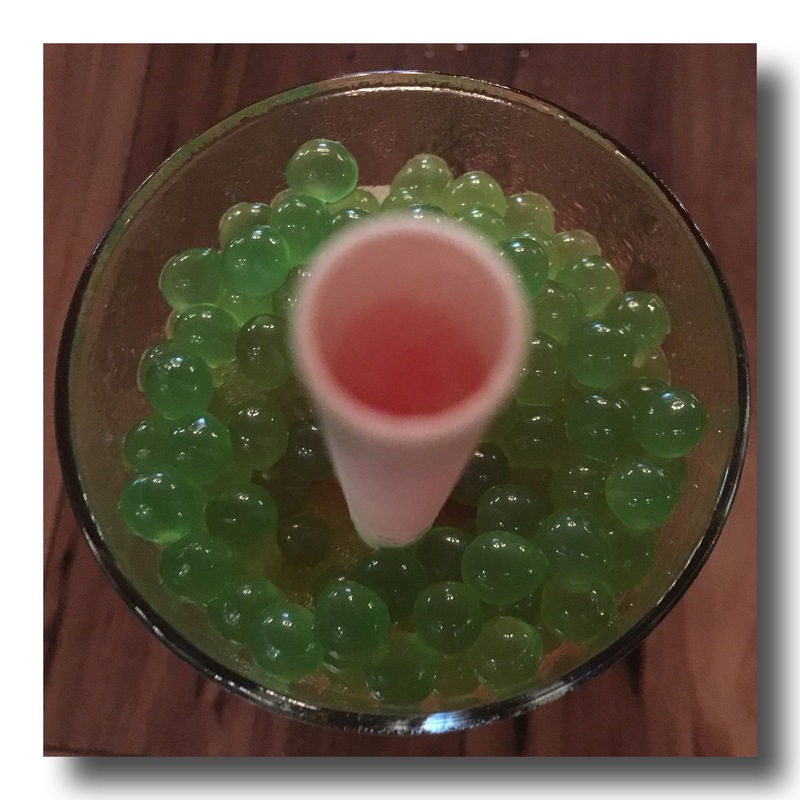 In theory, no more sipping in south Beach … in theory! I wasn’t aware of this law. The idea is to clean the beaches and to avoid plastic straws to end up in the sand and ocean. The straw consumption is high in the US, daily consumption of plastic straws is about 500 million a day! 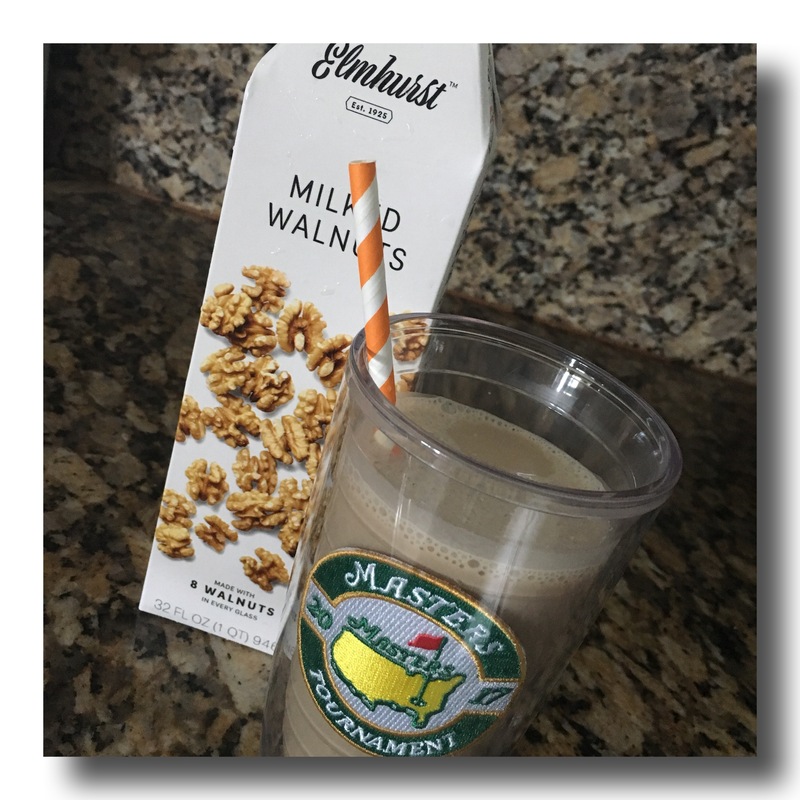 One homemade banana/chia seeds smoothie to kick the day, one straw. One pineapple black tea at Starbucks in the morning, one straw. One lunch at Moshi Moshi, one plastic straw for my ice green tea. One charcoal sesame bubble tea at Mimi’s in the afternoon, another straw. One fresh coconut water that I open myself, one more straw. Drink from my Klean Kanteen bottle, can do. Starbucks would fill it in with pleasure and it goes in the dishwasher. Or drink from reusable straws (bamboo, metal or glass straws), I don’t like it because it’s very difficult to wash and keep clean. 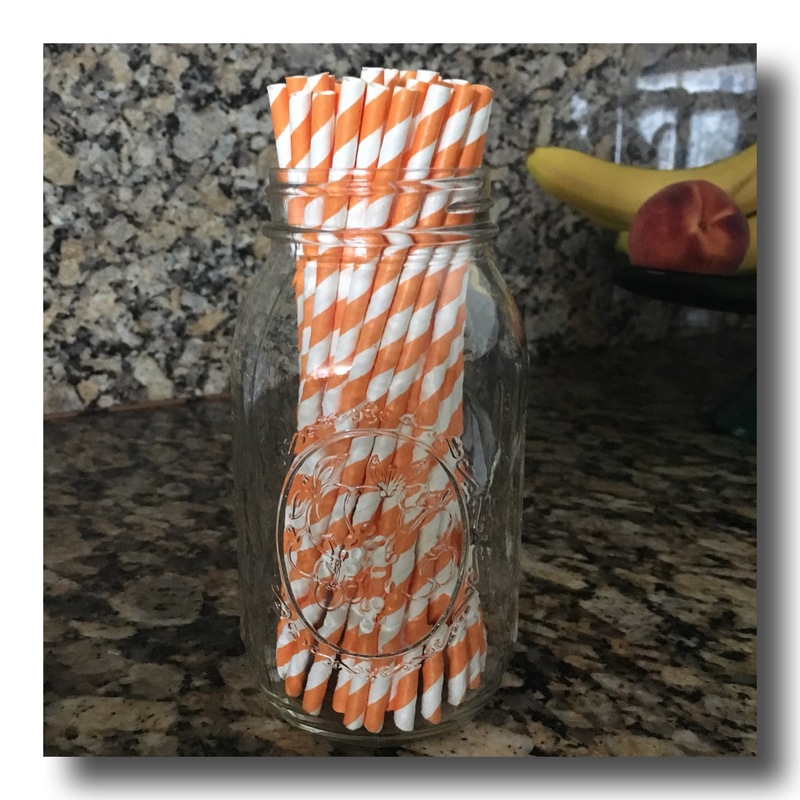 Or … I can try paper straws! 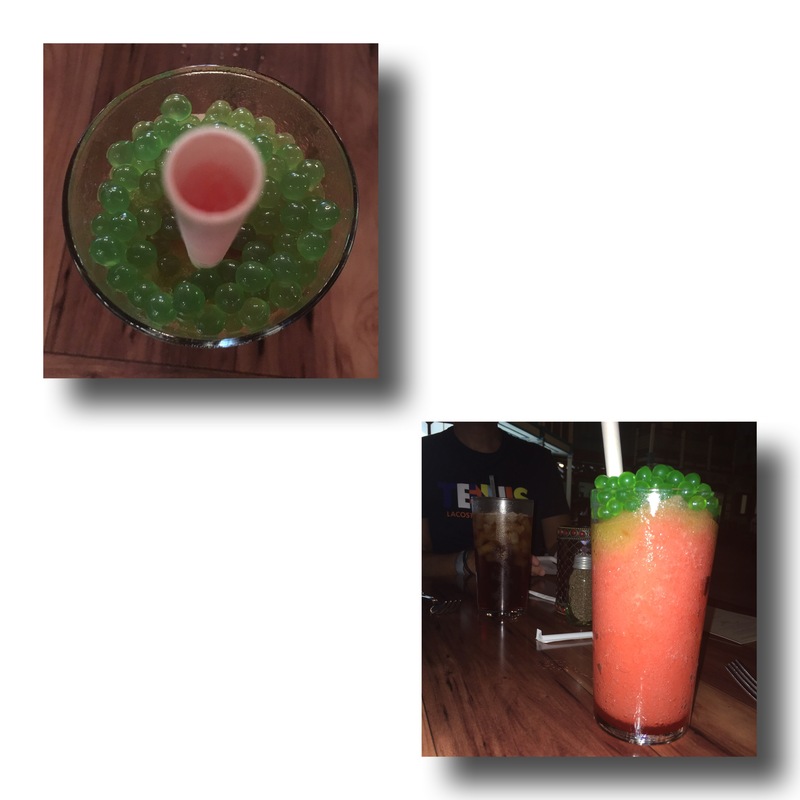 While in Orlando at Mickey’s house (Animal Kingdom), I discovered the paper straws from Aardvark . And I liked it. 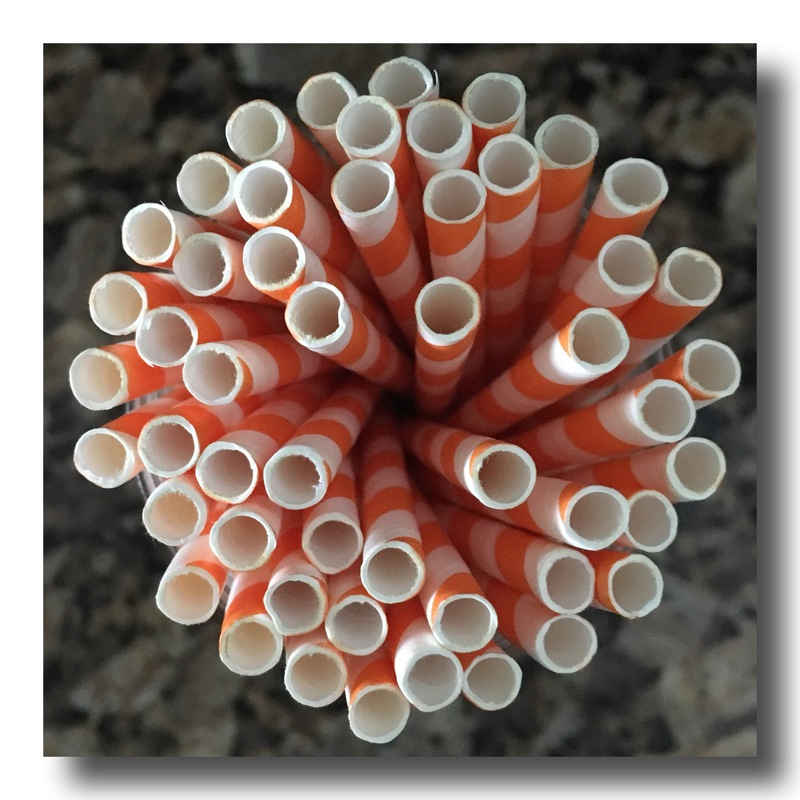 Aardvark paper straws are FDA and EU-approved and decompose themselves in 30-60 days (depending on the model). and the Colossal for the bubble tea. Now, you know what you need to do, there’s one “clean” straw for each occasion so #stopsucking on plastic straw and go for #strawlessocean and my sushis will thank you! Also, check out the edible cups from Loliware (as seen on Shark Tank). PS: the paper straws are not really intended for warm beverages. ← Tired fingers vs iPhone?